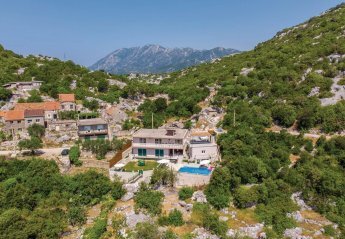 Found 30 holiday rentals in Ploce. 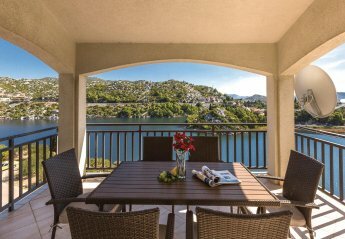 This pretty house with the holiday apartments is located directly at the lake Birine (ca. 50m). The apartments are situated on the 1st and 2nd floor. 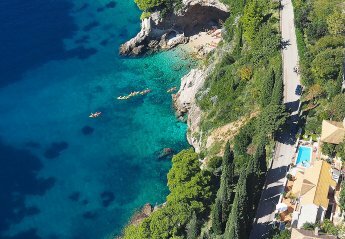 Dubrovnik is definitely a unique experience for every traveller, attracting the world's attention with its beauty and filling its visitor's time with variety of events. Here. 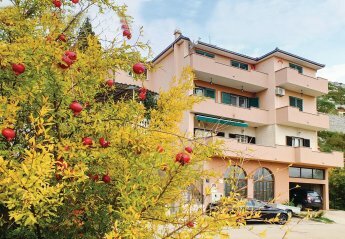 This holiday apartment is located on the first floor of a family house near the Lake Birina. The apartment is comfortably and simply furnished and consists of 3 bedrooms, bathroom. On a shared plot in Ploce are located these three holiday apartments. CDR248 and CDR253 are 2 spacious apartments in a family house, while CDR249 is a simply furnished separate located. 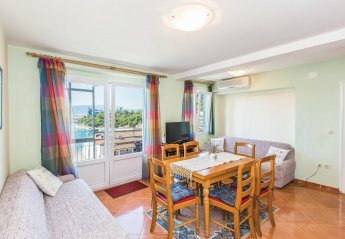 The wonderful holiday apartment is located on the first floor of a family house, in Stablina, a suburb of Ploce, and consists of a living room with dining area, a kitchen, three bedrooms. 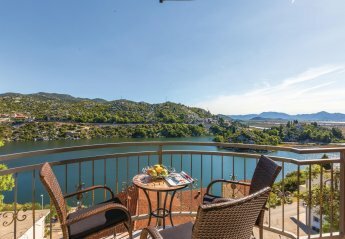 Spend a relaxing holiday next to the lake Birina, which is filled with fresh water and yet close to the sea, in this cozy holiday apartment. 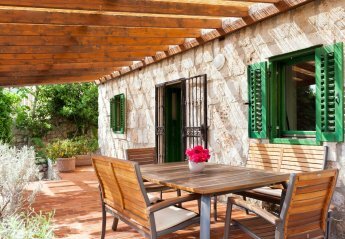 This 2 bedroom apartment is located in Ploce (Dubrovnik) and sleeps 5 people. It has WiFi, parking nearby and air conditioning. 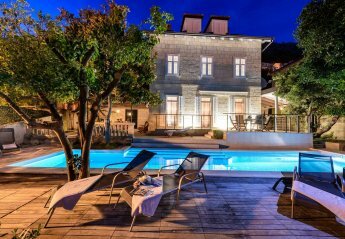 This 5 bedroom villa with private pool is located in Ploce (Dubrovnik) and sleeps 12 people. It has WiFi, barbeque facilities and garage. 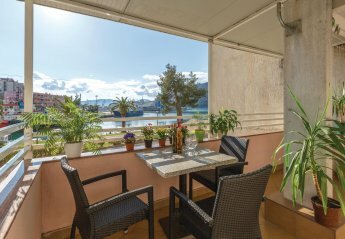 Near the town center of Ploce, on the second floor of a residential building is this beautiful holiday apartment located. It consists of two bedrooms, a bathroom, a kitchen and a long balcony. In the town center of Ploce is this beautiful and spacious holiday apartment located. It consists of two bedrooms, a bathroom. This 2 bedroom villa with swimming pool is located in is located in Ploce and sleeps 5 people. It has WiFi, barbeque facilities and parking nearby. 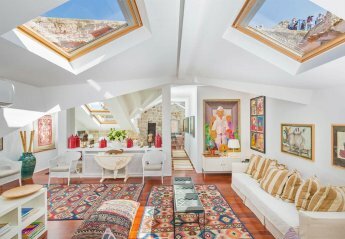 This 6-bedroom villa for up to 12 guests is located in Dubrovnik and has a private swimming pool. 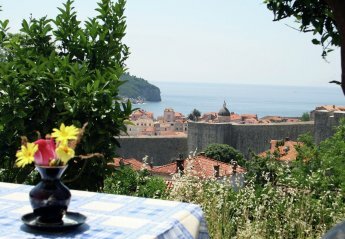 This 2 bedroom apartment is located in Ploce (Dubrovnik) and sleeps 4 people. It has WiFi and air conditioning. 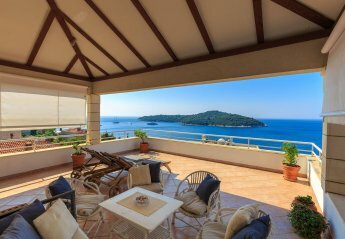 This 3 bedroom apartment with private pool is located in Ploce (Dubrovnik) and sleeps 8 people. It has WiFi, parking nearby and air conditioning. 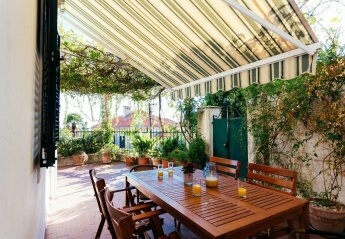 This 3 bedroom apartment is located in Ploce (Dubrovnik) and sleeps 7 people. It has WiFi and air conditioning. 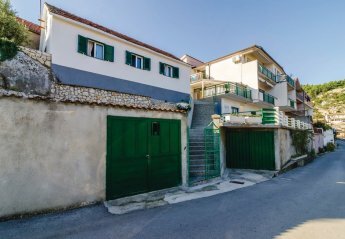 This 3 bedroom apartment is located in Ploce (Dubrovnik) and sleeps 6 people. It has WiFi and air conditioning. 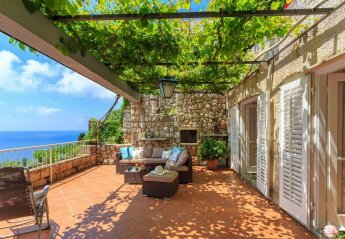 This 4 bedroom house is located in Ploce (Dubrovnik) and sleeps 8 people. It has WiFi, garage and parking nearby. 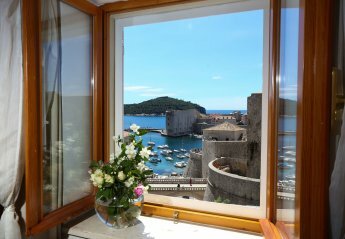 This 2 bedroom apartment is located in Ploce (Dubrovnik) and sleeps 6 people. It has WiFi, garage and parking nearby. This 2 bedroom apartment with private pool is located in Ploce (Dubrovnik) and sleeps 5 people. It has WiFi and air conditioning. 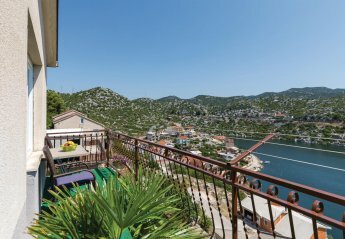 This 3 bedroom apartment is located in Ploce (Dubrovnik) and sleeps 8 people. It has WiFi and air conditioning. 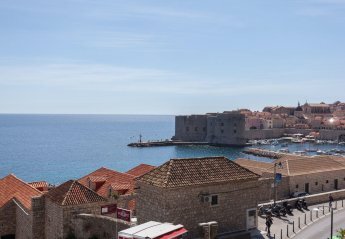 This 2 bedroom apartment is located in Ploce (Dubrovnik) and sleeps 6 people. It has WiFi and air conditioning. 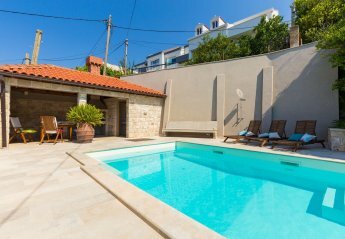 This 3 bedroom villa with private pool is located in Ploce (Dubrovnik) and sleeps 8 people. It has WiFi and air conditioning. 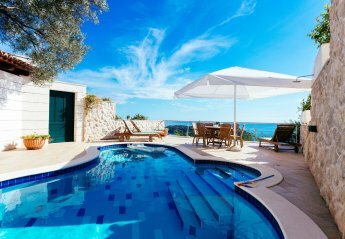 This 4 bedroom villa with private pool is located in Ploce (Dubrovnik) and sleeps 8 people. It has WiFi, parking nearby and air conditioning. 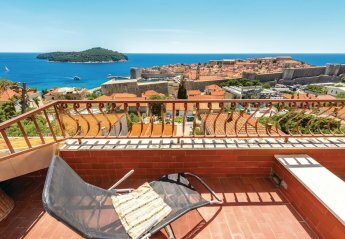 This 1 bedroom apartment is located in Dubrovnik Old Town and sleeps 2 people. It has WiFi and air conditioning. 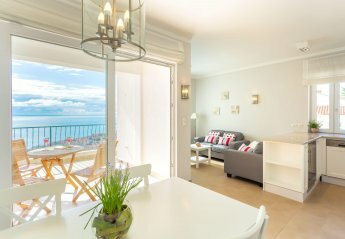 This apartment is situated a short walk from The Old Town and the beach is only few steps away. All rooms are bright and spacious. Fantastic views from all the windows, the terrace and the balcony. Modern well stocked kitchen and modern bathrooms. 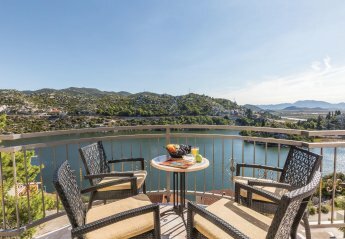 Looking for holiday lettings in Ploce? We are in the process of placing rental properties in Ploce on this page. Please enter your name and email address below and our team will email you our selection of properties in Ploce. And this is a FREE service!